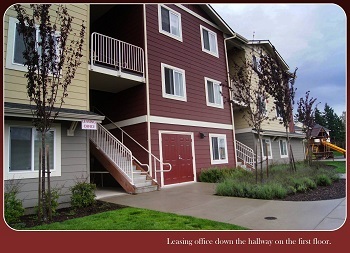 10306 196th St. Ct. E.
Hawthorne Lane is a brand new affordable apartment community. Now accepting applicants for accessible ADA units. 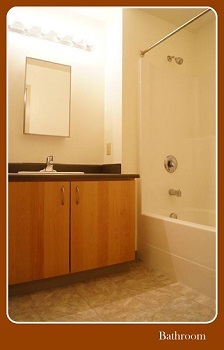 This is a 31 unit family apartment complex offering 1-4 bedroom apartments to qualified applicants. This is a Non-smoking property. Our units do not offer direct subsidy but rents are income restricted and below market through the Washington State Tax Credit program and the USDA program. We gladly accept housing authority vouchers. 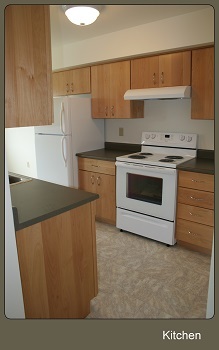 Hawthorne Lane Apartments is a 31 unit family apartment complex offering 1-4 bedroom apartments to qualified applicants. This is a Non-smoking property. Income Limit Details: Below USDA Rural Housing Moderate income limits with preference for lower income limit households. Washington State Tax Credit income limits also apply. 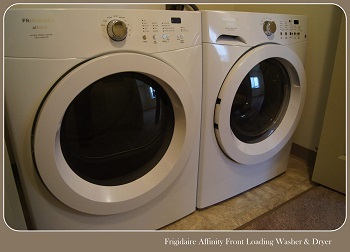 Our units do not offer direct subsidy, but rents are income restricted and below market through the Washington State Tax Credit program and the USDA program. We gladly accept housing authority vouchers.